This weekend was my Mom's birthday. 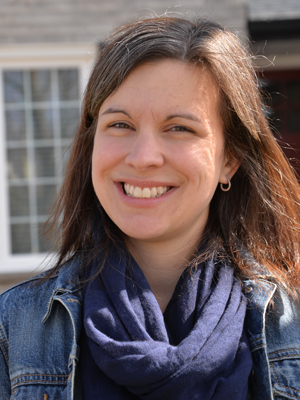 We got together with her on Sunday afternoon for coffee and cake and then had a simple and delicious dinner. I feel very blessed to have my parents live so close to me, making celebrating these days together possible. Of course I made my Mom a birthday card. 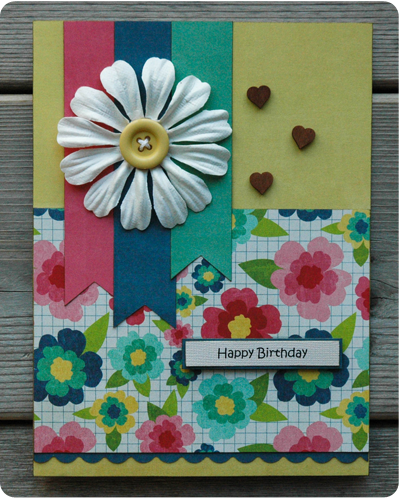 Using flowered paper, because everyone who has a birthday in the dead of winter deserves a flower birthday card. 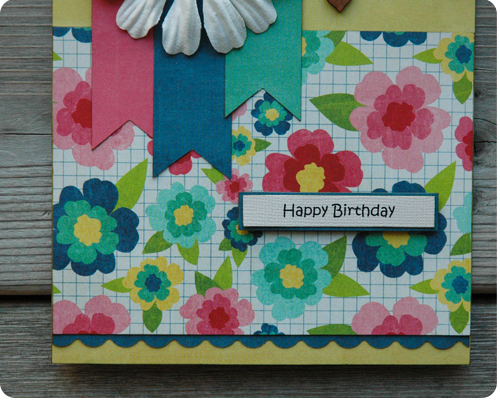 The patterned paper is from the Beautiful Life line by Echo Park. I inked the edges on this card, which is something I have not done in a while, and I love how it makes the papers pop against each other. After I was done my Mom's card, I had a few paper scraps left on my table so I quickly put together this card, which I will keep on hand for my Oma's birthday in March. Making cards for the special people in my life makes me so happy, especially when I see how happy it makes them to receive a handmade card. Sharing my love of the handmade and seeing the joy it brings to others is one of the many reasons I craft. 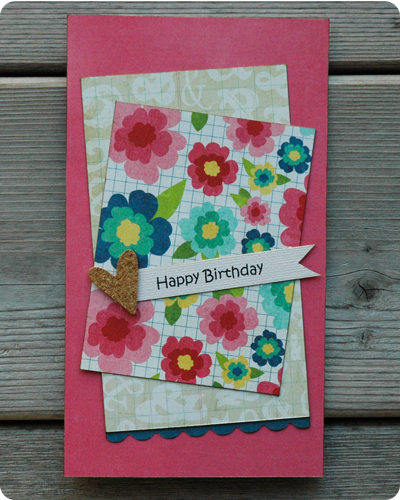 Have you made cards for anyone lately? Or anything else? Thank you for reading and have a fantastic day. Such pretty cards!! Perfect for your mom's winter birthday! Hope it was a good one!! Thank you Leslie. My Mom had a wonderful birthday.